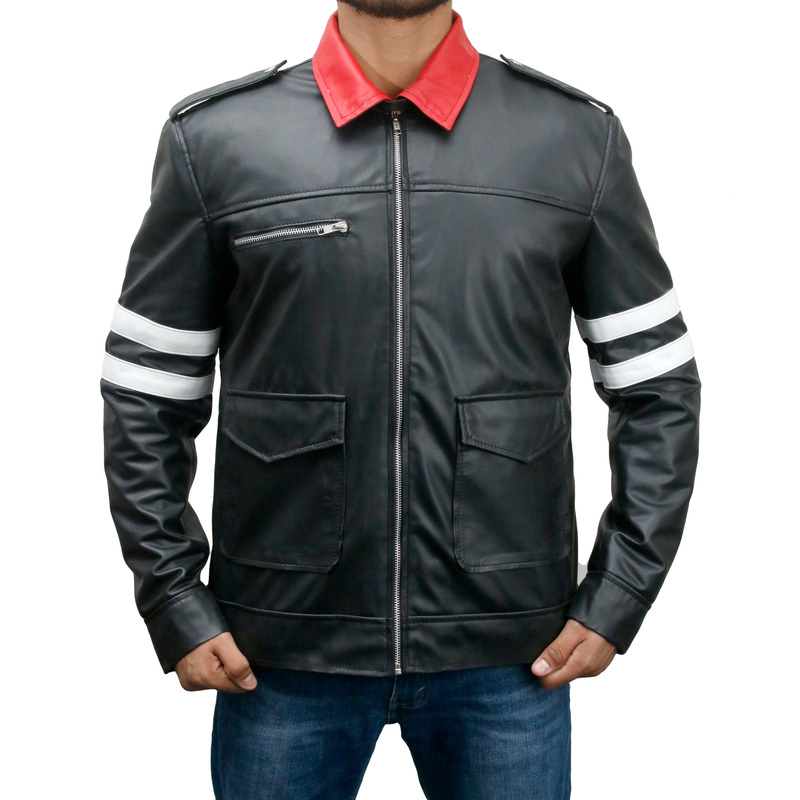 XtremeJackets has created a replica of the “”Alex Mercy Leather Jacket”” from the popular game series Prototype, just for you! 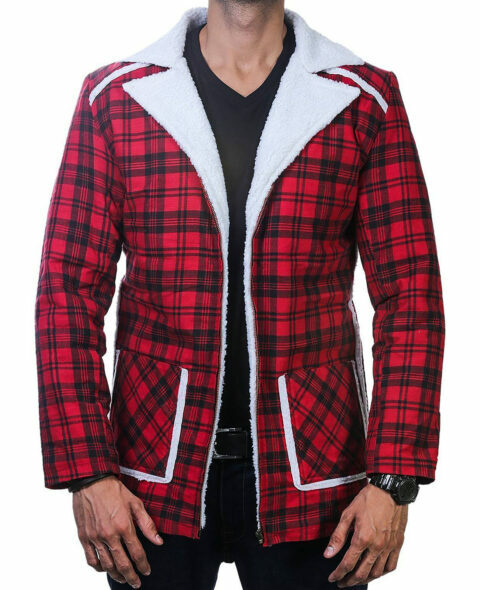 The jacket is inspired by the vintage look present in the original jacket, and lets you imitate the style of your favorite character. We played the game for days to get every single detail right! Manufactured with 100% pure leather, the jacket is great for parties, sports events, clubbing, motorbike tours, and many other ocassions! Add this classic piece to your wardrobe; place your order now. Pockets: One Right Chest Zip Pocket, Two Flap Waist Pockets and Two Inside Pockets.